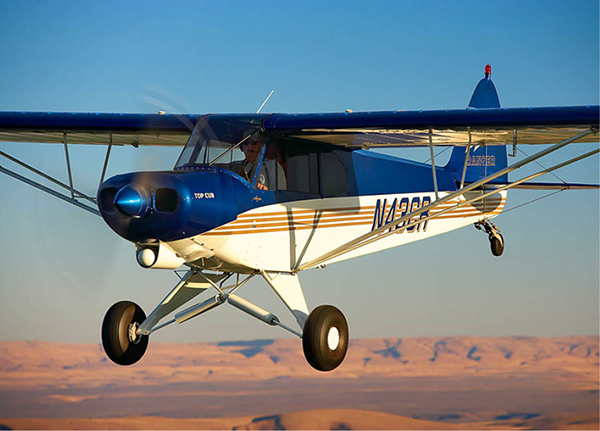 Since 1980 CubCrafters has manufactured or rebuilt a fleet of over a thousand best-of-class STOL aircraft, and we’re continuing to grow. 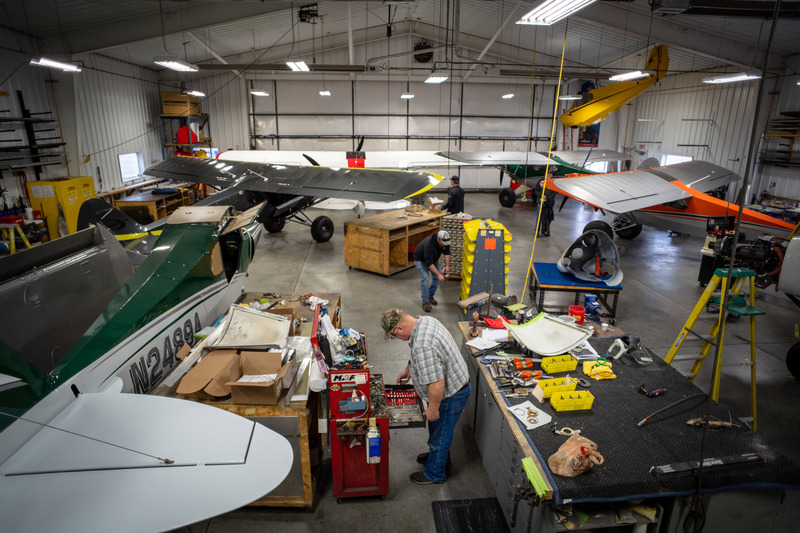 We are seeking a talented aviation maintenance professional that can lead and grow a team of like-minded aviation maintainers now and into the future. If you value safety, customer service, teamwork, and a commitment to excellence as the core values of a maintenance organization, we want to talk to you. Click here to read more about the Director of Maintenance position and apply today! 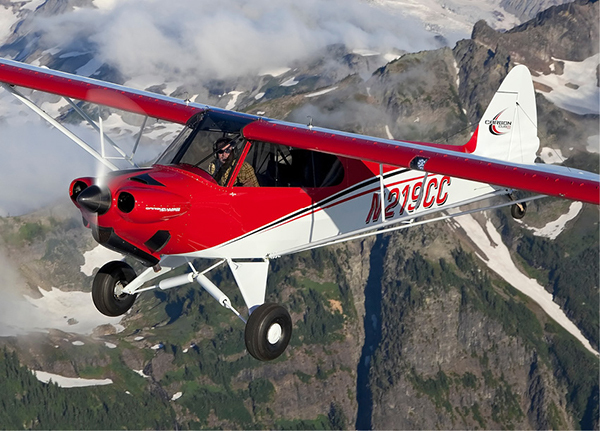 CubCrafters, the worldwide industry leader in the design and manufacture of light STOL capable general aviation aircraft, is also the most trusted provider of aviation maintenance services to the fleet of over a thousand aircraft we have manufactured or rebuilt during nearly 40 years in business. 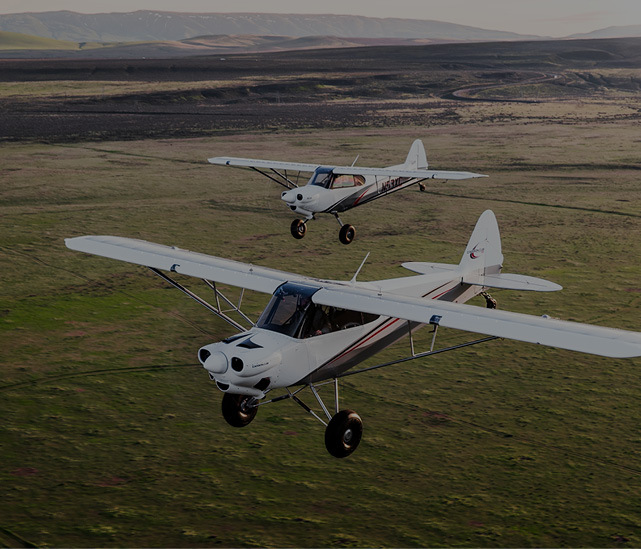 Passion for aviation is at the core of our business and fuels our commitment to seamless aviation services and continuous improvement for our customers. We leverage decades of experience to handcraft individualized solutions for any maintenance need. It’s a method that consistently delivers choice and value while providing the highest level of customer safety and exceptional service. • Providing leadership to promote and ensure that safety, customer service, teamwork, and a commitment to excellence are the core values of the maintenance organization. • Provide direct staff supervision to the maintenance services team incorporating continuous improvement methods to efficiently support maintenance production and daily operations. • Ensure proper and efficient protocols are developed and utilized to plan and coordinate daily, weekly, monthly, and unscheduled on-demand maintenance activities. • Oversee the development of all budgets, forecasts, projections, and reports related to maintenance operations needed to track performance metrics and meet performance goals. 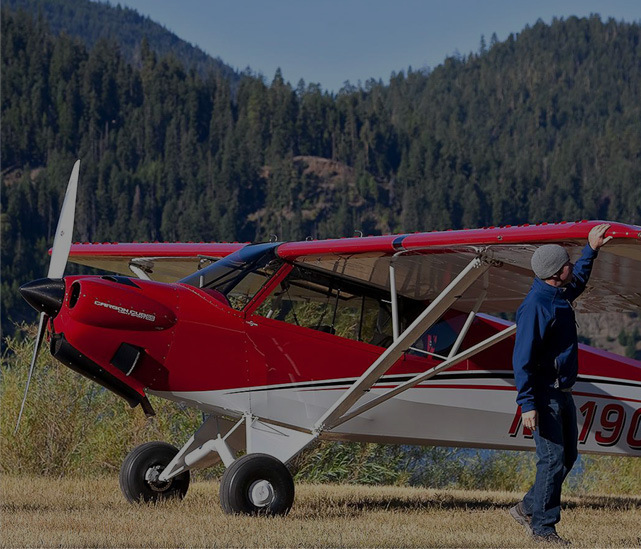 • Ensure the maintenance organization’s compliance with all applicable company policies, procedures, mandates, and with all relevant Federal Aviation Regulations. 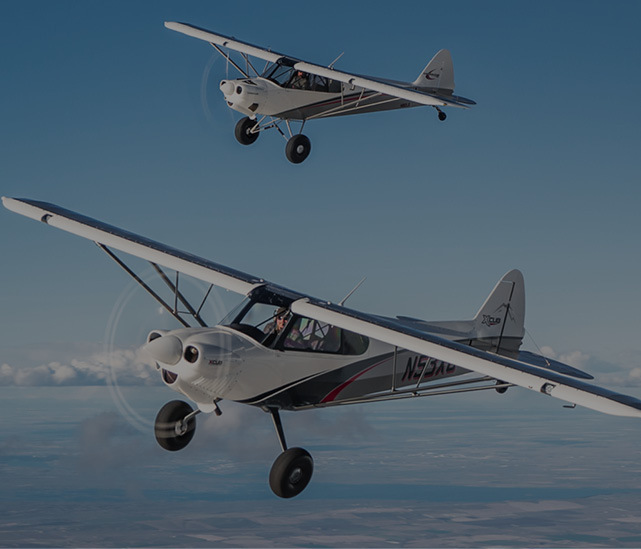 • Provide staffing recommendations to the Senior Leadership Team, recruit and hire high performing aircraft maintainers to meet company operational goals. • Aid in the development of training programs for assigned personnel and ensure that personnel in the maintenance organization are properly trained. 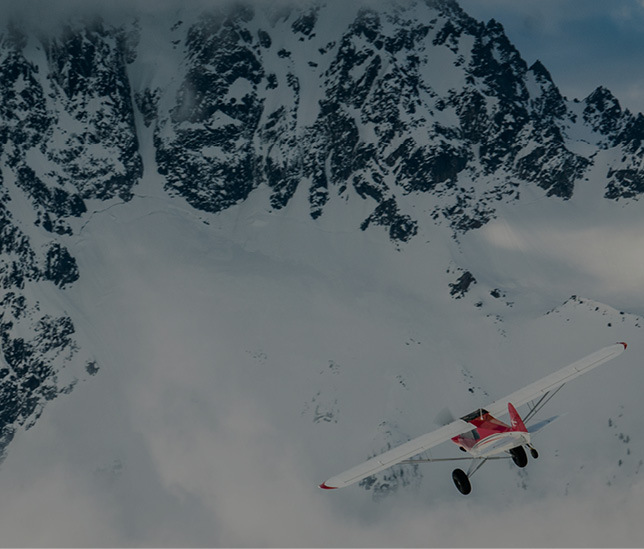 • Analyze and determine the root causes of various aircraft operational issues, recommending and executing problem-solving solutions. • Establish and maintain accountability, capability, commitment, execution, results, and sustainability for the maintenance organization. The successful candidate should have demonstrated skills in the following: leadership and management; coaching; influence; mentorship; strategic planning; approachability; time and performance management; strong customer service and interaction skills; strong organizational skills; proactive and collaborative approach to problem-solving; positive communication skills (verbal and written); ability to work with minimal supervision in a team environment; ability to interact with all levels of company personnel; strong team player; professional aptitude; ability to manage multiple projects at one time with time-sensitive deadlines; ability to maintain confidentiality and handle sensitive situations appropriately when performing job duties; and adaptability in an aggressive growth environment. A&P Certificate and Valid Driver’s license are required. A minimum five (5) years of supervisory experience demonstrating organizational skills and efficient management ensuring profitability and sustainable growth is required. IA is helpful, and tube and fabric aircraft experience is preferred. Engaging our employees is extremely important to us, and we seek leaders who inspire, enable, and encourage others to succeed in their jobs and the organization overall. This is not an entry-level position; we are looking for an experienced professional to lead and develop a high performing maintenance team. 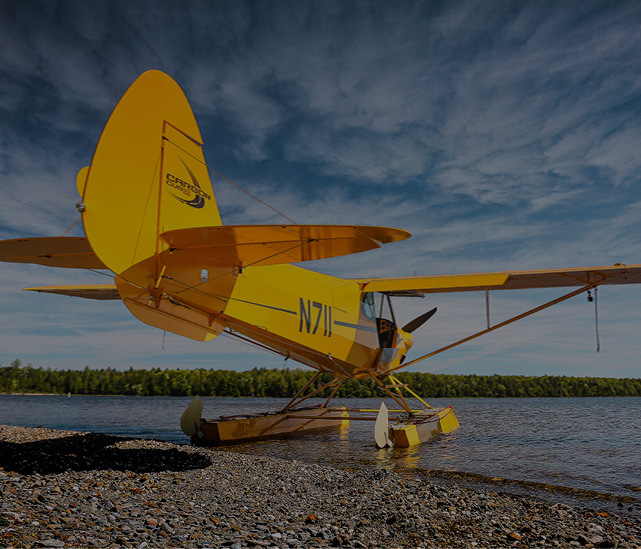 The successful candidate will become a business unit manager within the larger organization with both financial and FAA compliance responsibilities for the company. An industry-competitive package, including salary and performance bonuses, is being offered for top-notch individuals. • Paid holidays (6 per year), paid vacation time (2 weeks), paid sick leave (1:40 ratio). • Paid medical plan for employee, group rate options for dependents, dental & vision options. • 401k program including matching of up to 4% after 6 months of employment. 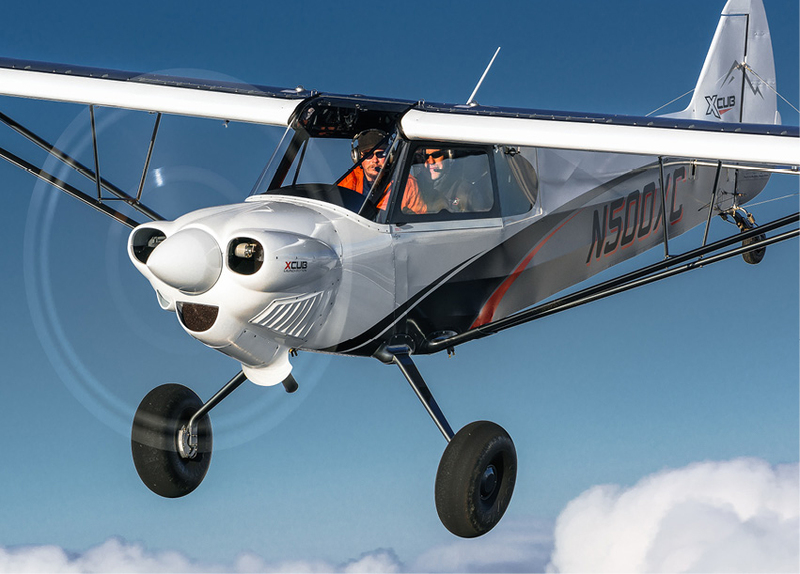 • Pilot development program and flight opportunities, including subsidized aircraft rental. 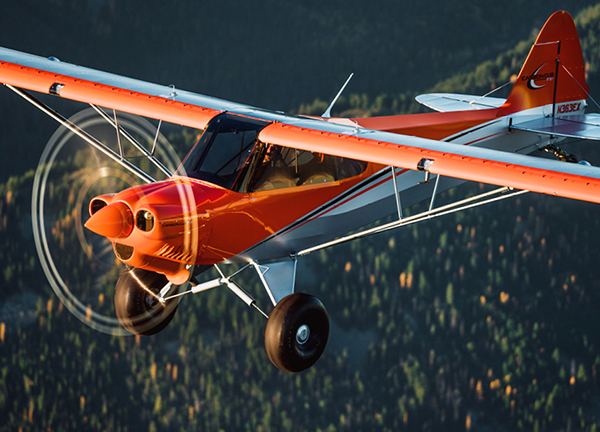 This job is located at the CubCrafters factory located on McAllister Field (KYKM) in Yakima, in Washington State. With its beautiful weather, central location, relatively low cost of living, abundant outdoor activities, and a strong sense of community, Yakima is a premier place to raise a family, live, work, and play. 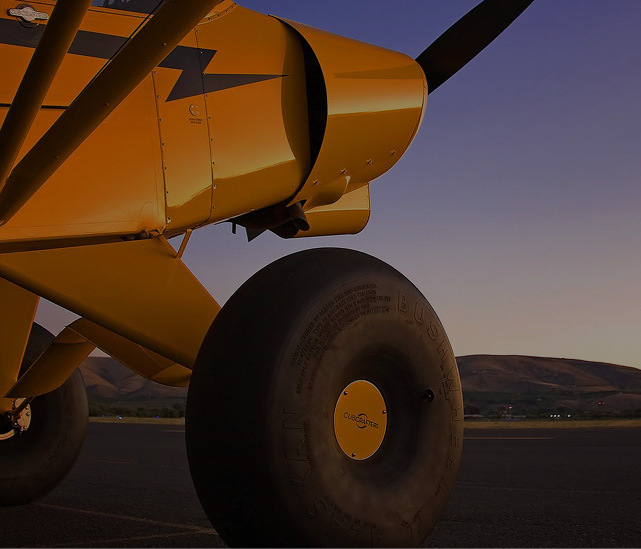 The Yakima Valley is known as the Heart of Central Washington and recognized for its agriculture, a vibrant wine and craft beverage brewing industry, blue skies, time-saving commutes, and affordable housing. The valley is surrounded by numerous recreation areas for outdoor activities including Mount Rainer National Park, the Mount Adams, Goat Rocks, and William O. Douglas wildernesses, the Wenatchee National Forest, and the Columbia River Gorge National Scenic Area. Great skiing is just 50 miles away in the Cascade Mountains in winter. 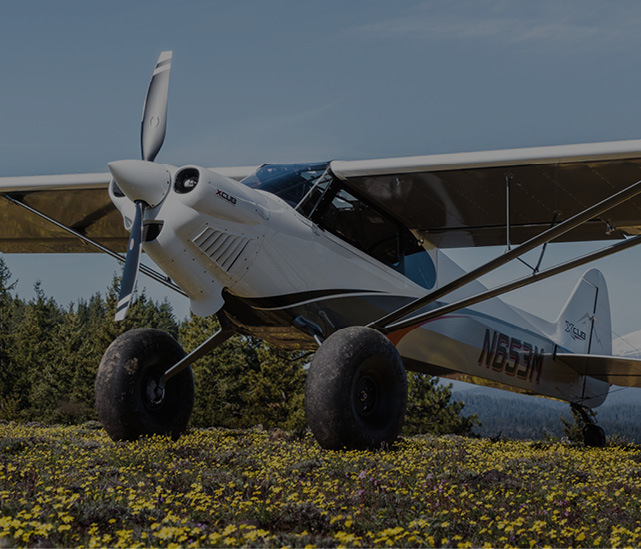 Seattle, Portland, the San Juan Islands, Vancouver BC, the Olympic Peninsula, and the Pacific Ocean are just a few hours’ drive away for even more adventure. The climate of the Yakima Valley is mild and dry, having characteristics of both maritime and continental climates modified by the Cascade and Rocky Mountains. The summers are dry and warm, and the winters are cool with light snowfall. There is an average of 300 days of sunshine each year with a normal total of 7.98 inches of precipitation.